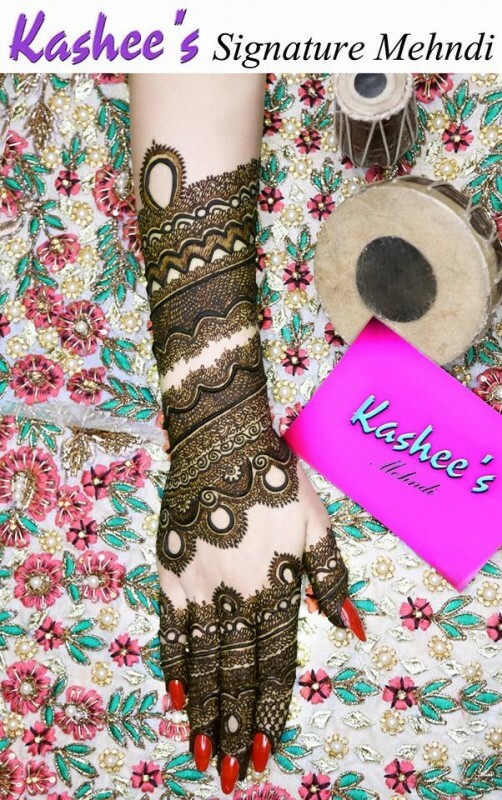 Here we go with the latest and trendy collection of Mehndi designs for Eid-ul-FItar 2016. 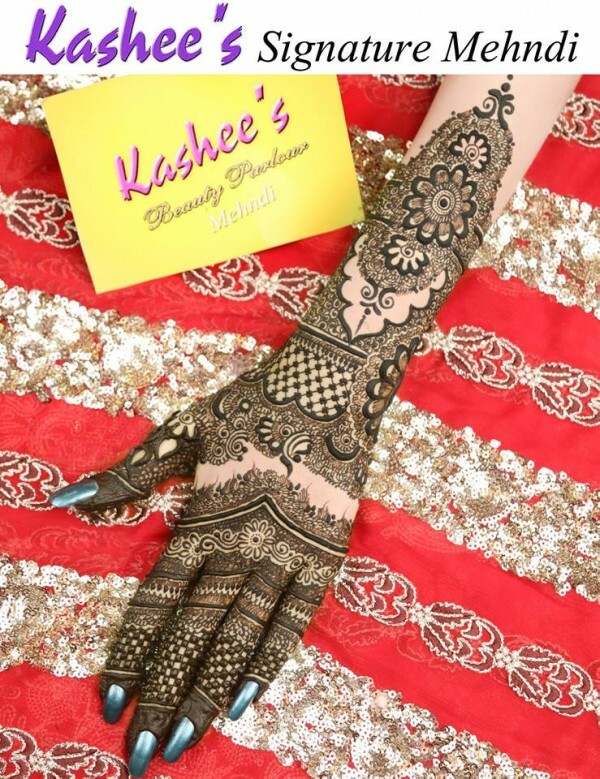 All designs are unique and quite different from the old ones. 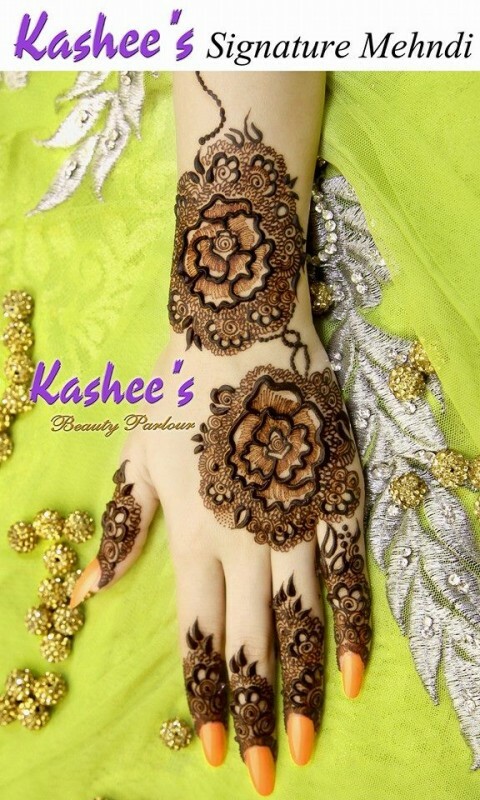 The Month of blessings, Ramzan is about to end soon. 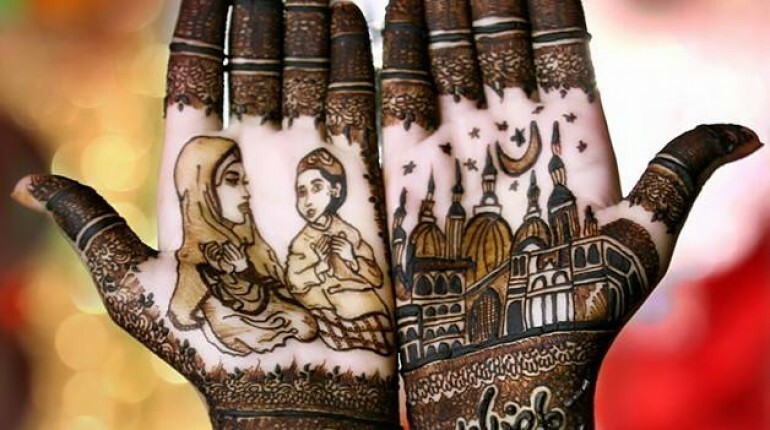 After Ramzan, the Muslims are blessed with the gift of Eid. 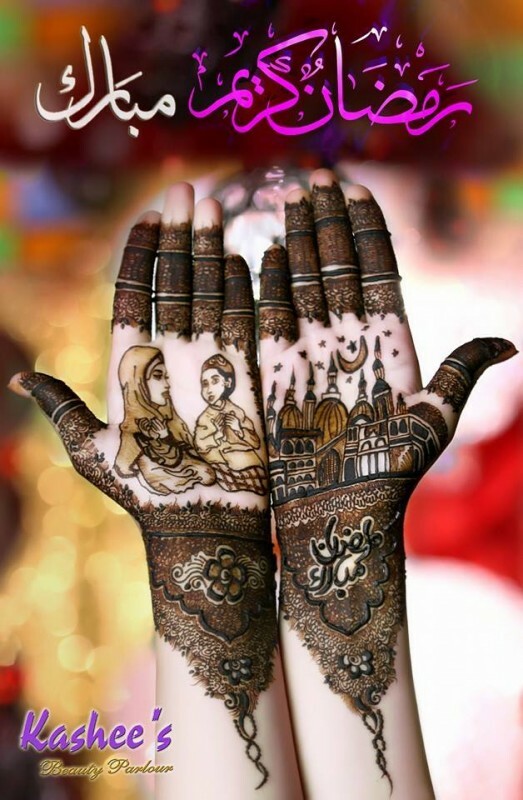 Eid is a day of joy. 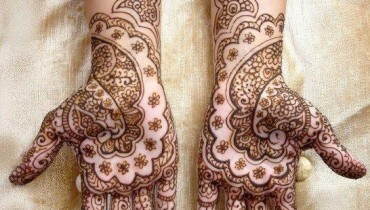 Muslims wear new dresses on Eid. 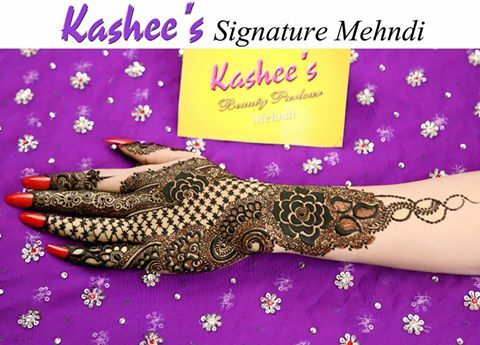 The girls apply Mehndi on their hands. 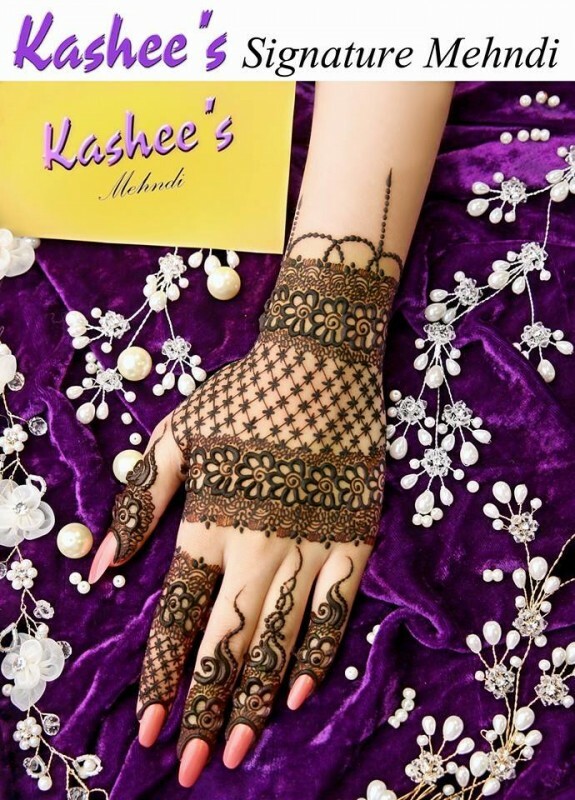 Now a days, people are preparing for Eid, they are busy in shopping. 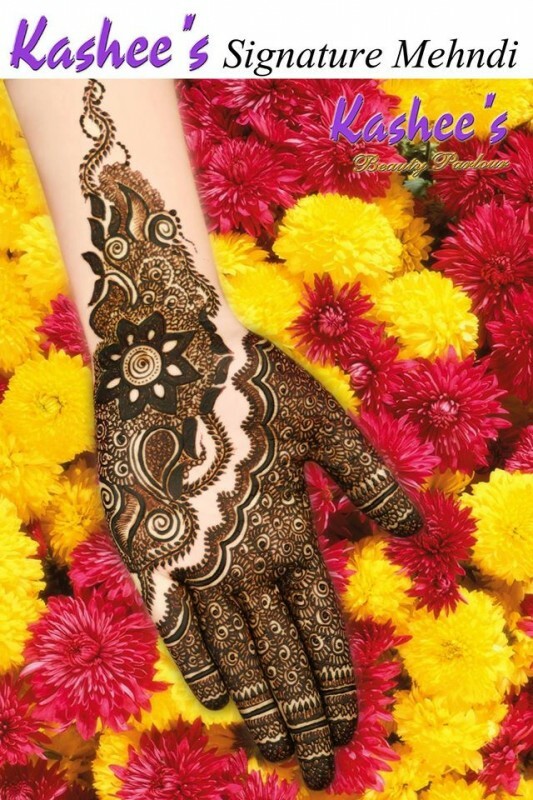 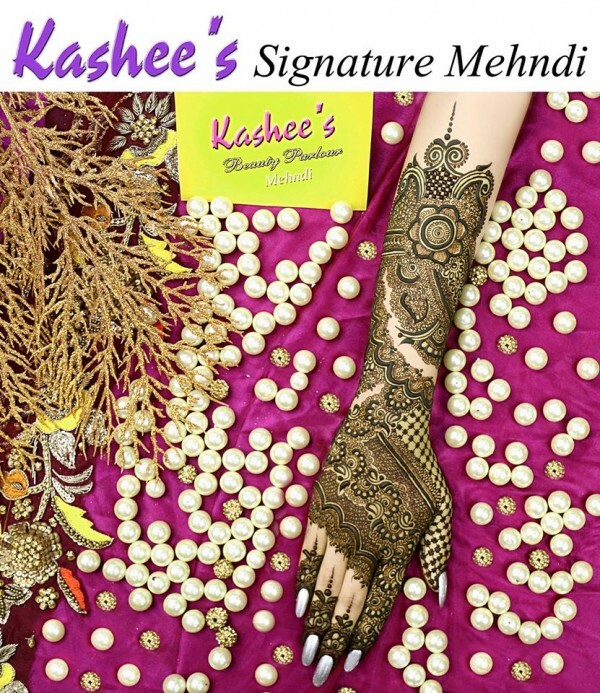 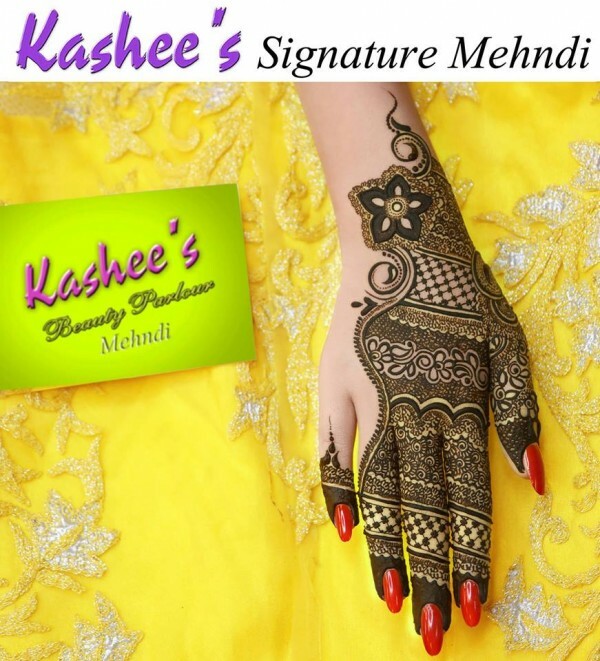 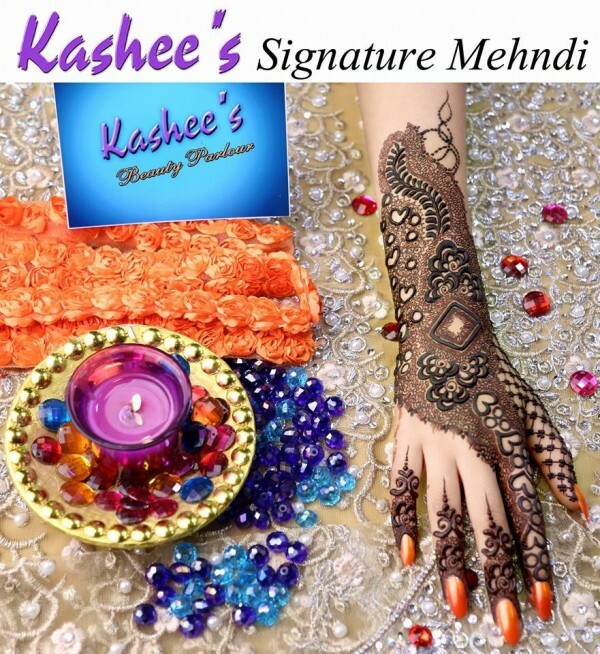 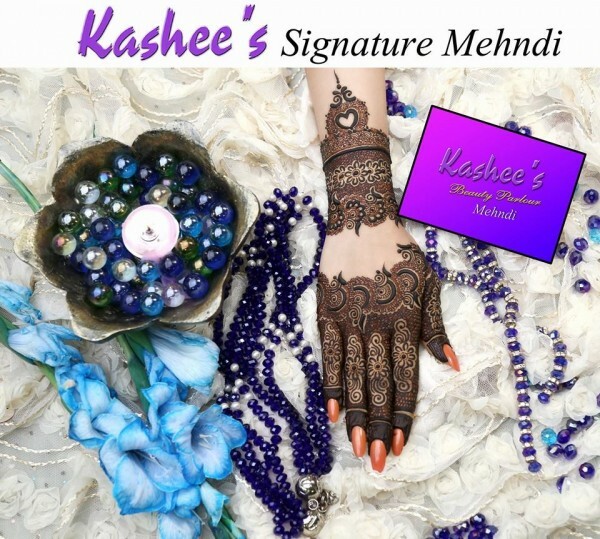 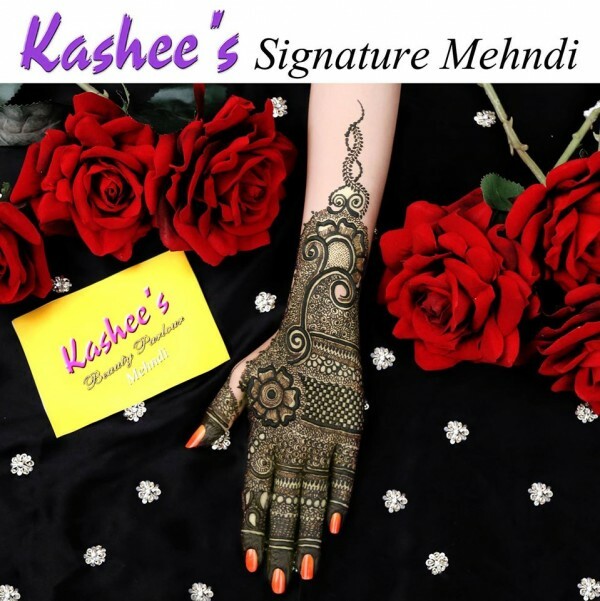 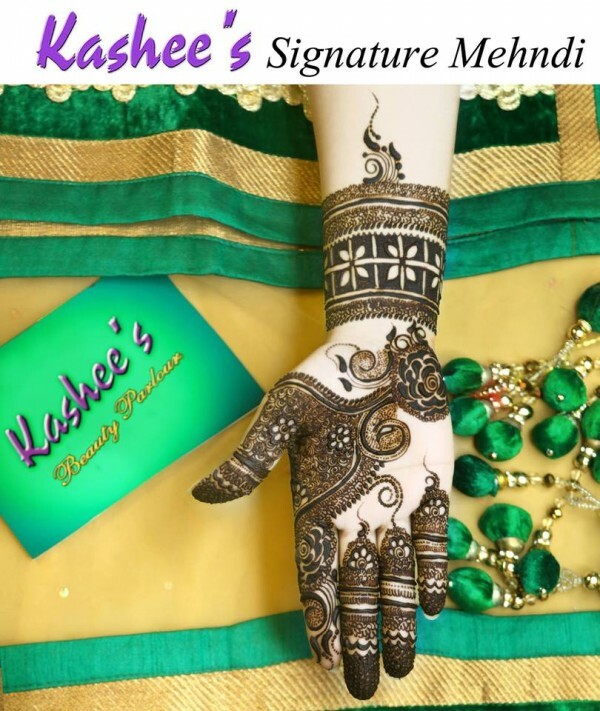 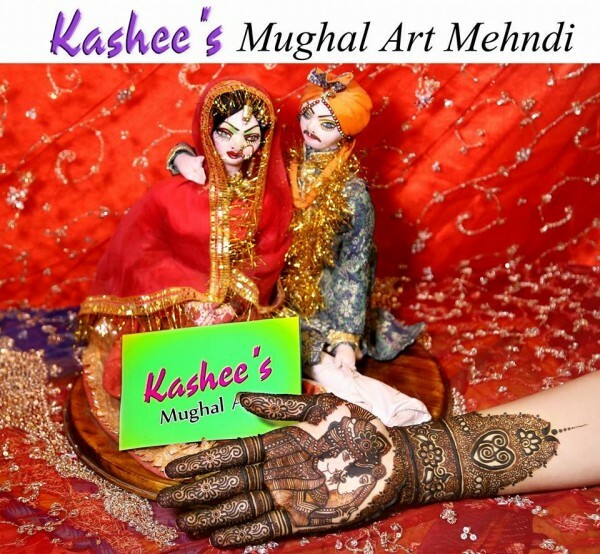 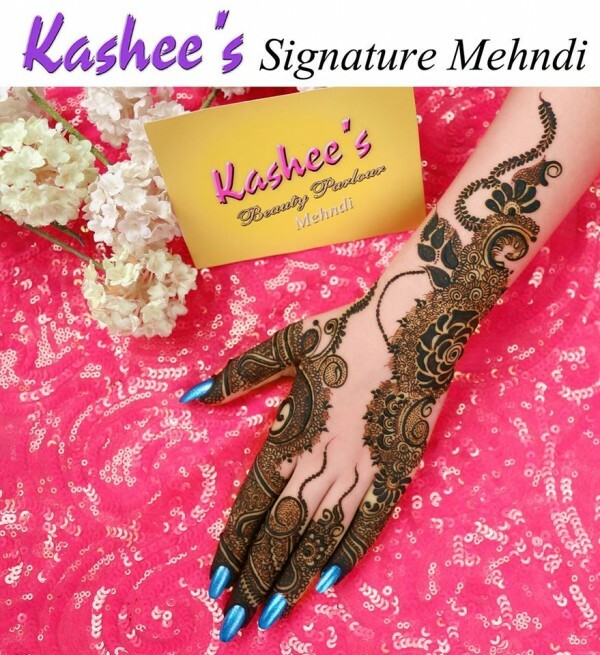 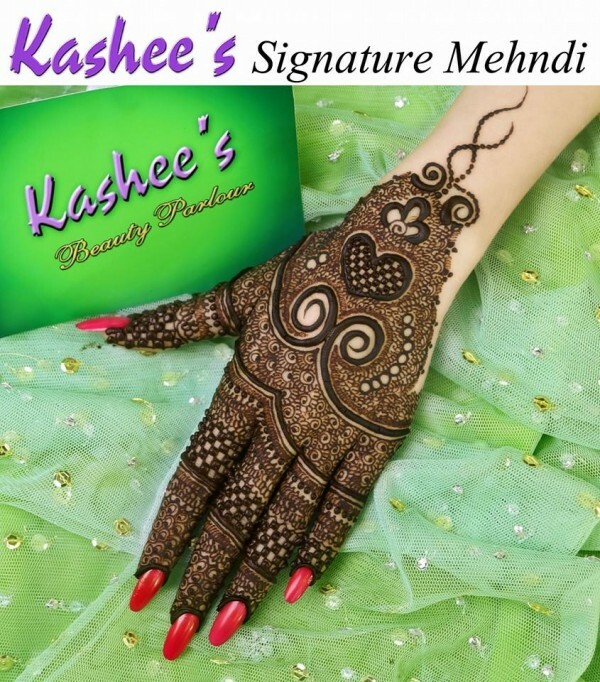 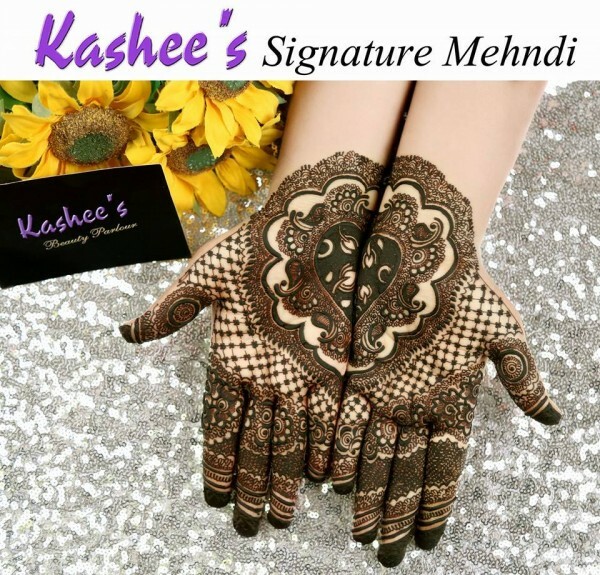 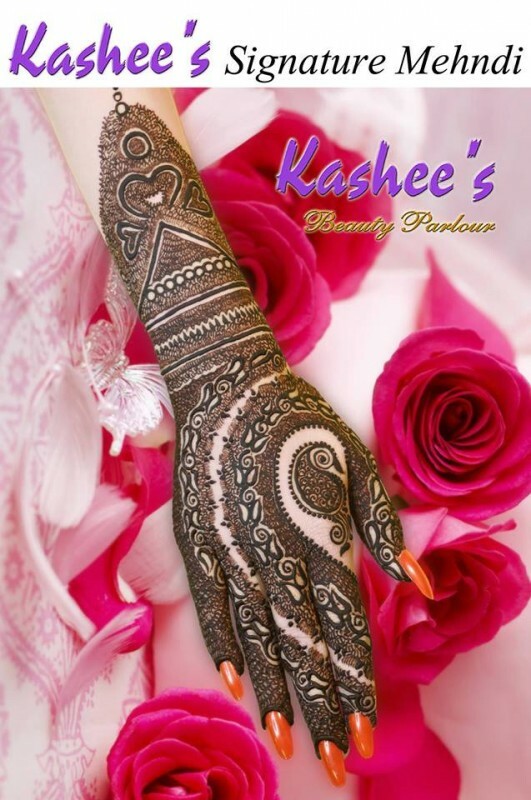 People apply Mehndi on different occasions like Eid, Wedding, Engagement etc. 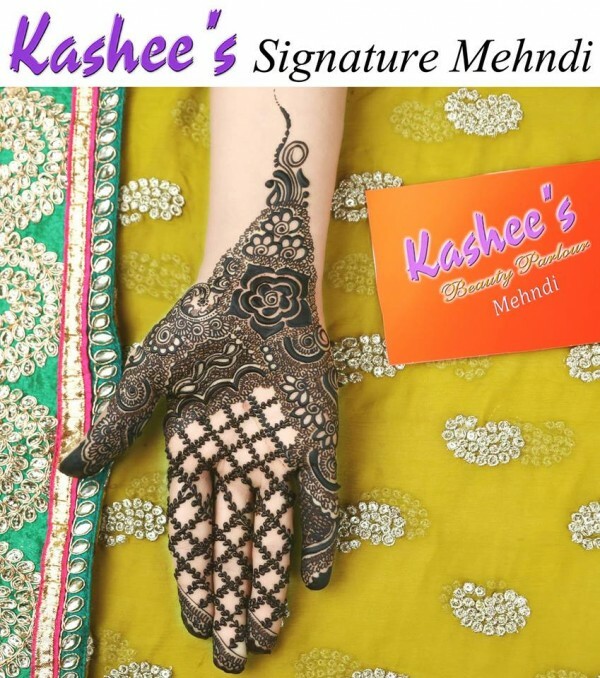 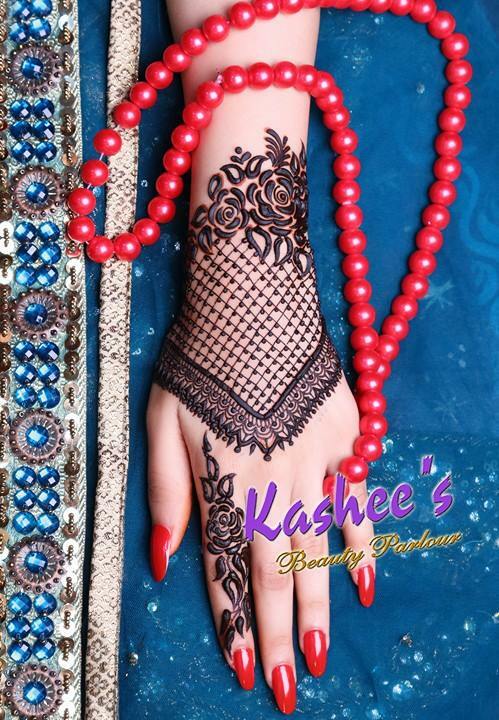 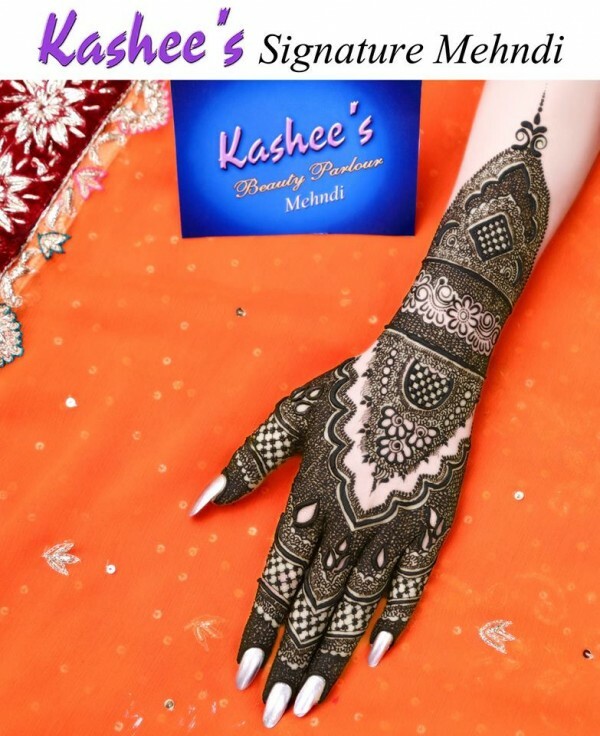 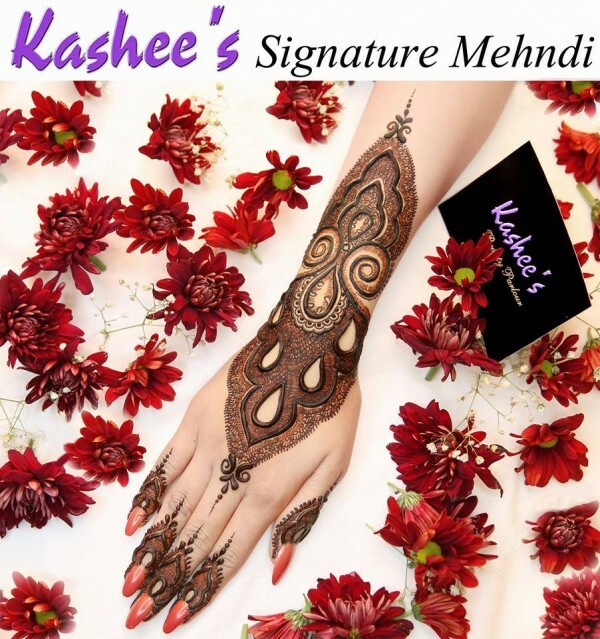 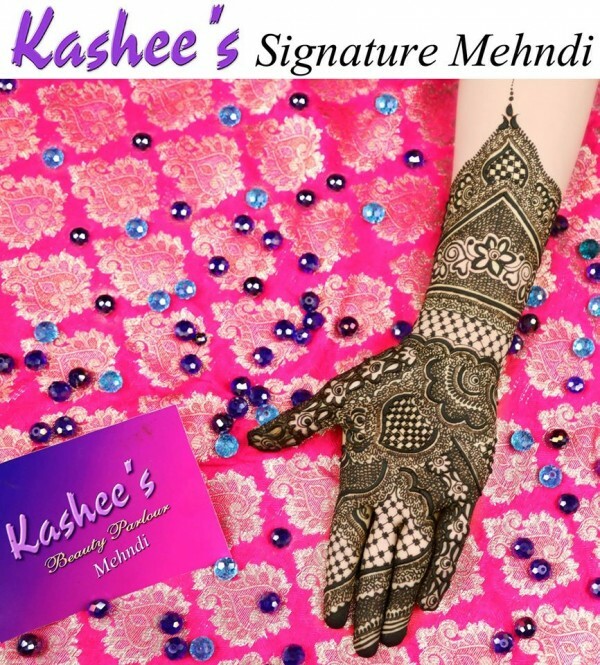 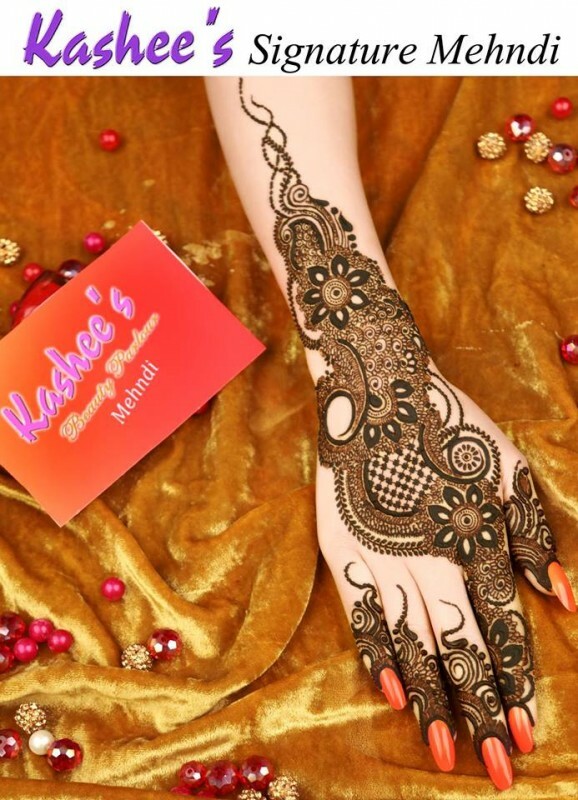 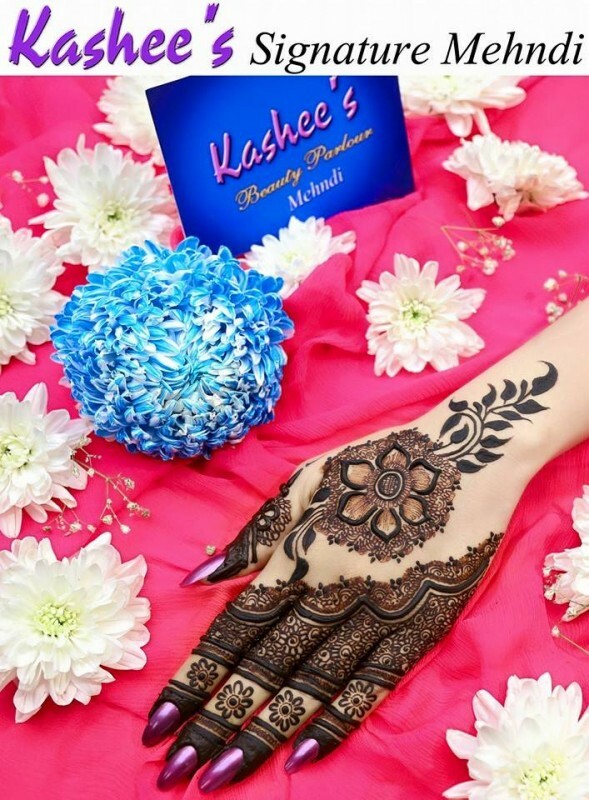 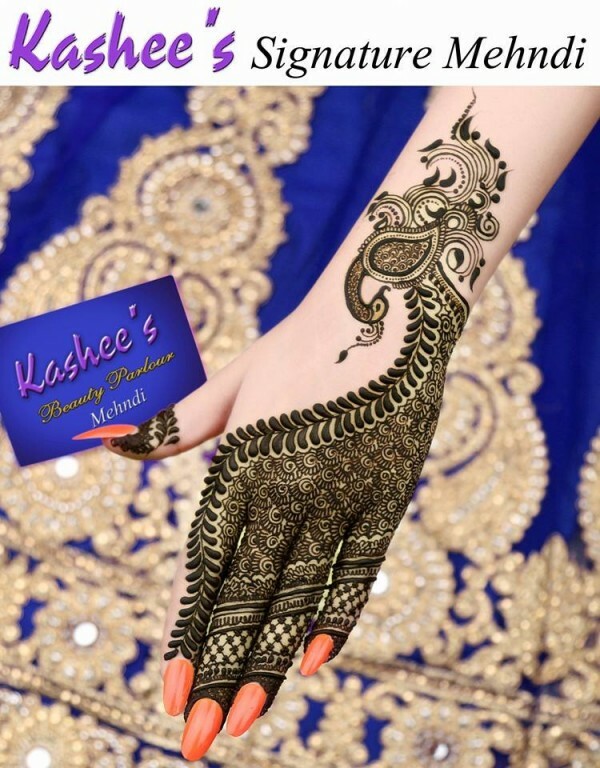 As Eid is coming ahead so we are sharing Mehndi designs for Eid-ul-FItar 2016 with you. 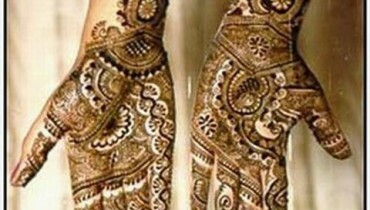 The fashion of digital prints in clothes is quite inn. 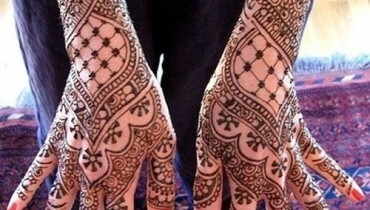 You can see different buildings, natural scenes printed on shirts. 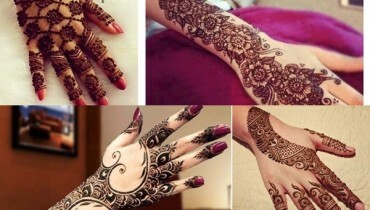 This time same is the case with Mehndi designs. 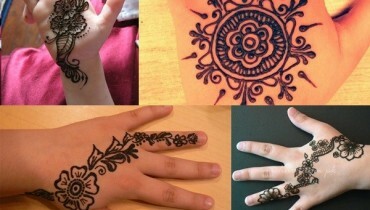 For Eid you can apply tradition art on your hands. 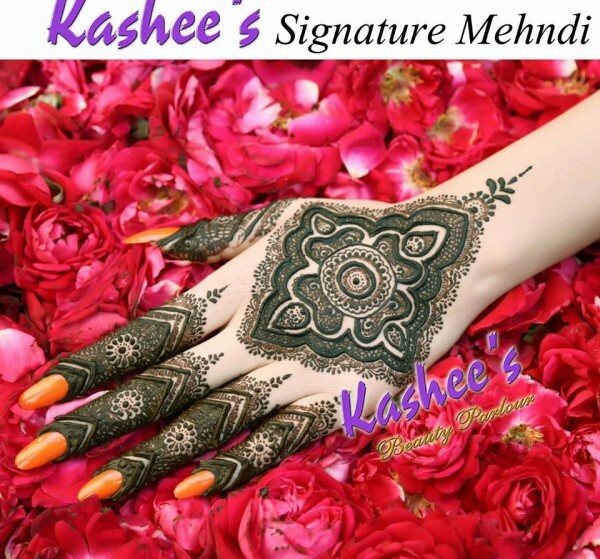 Here we have latest Mehndi designs for Eid-ul-FItar 2016. have a look.